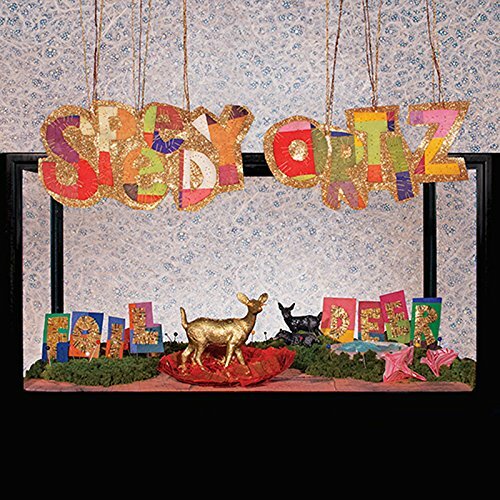 Foiled Again, as the title implies, is an addendum to Speedy Ortiz's Foil Deer album from last year. It combines two remixes of album track Puffer (by Lazerbeak and Open Mike Eagle) with two new songs - Death Note and Emma O. Death Note starts with the sort of meandering that Pavement do before kicking into a tune. When Speedy Ortiz do kick into the tune, it's with a riff that is more Built To Spill than Pavement. 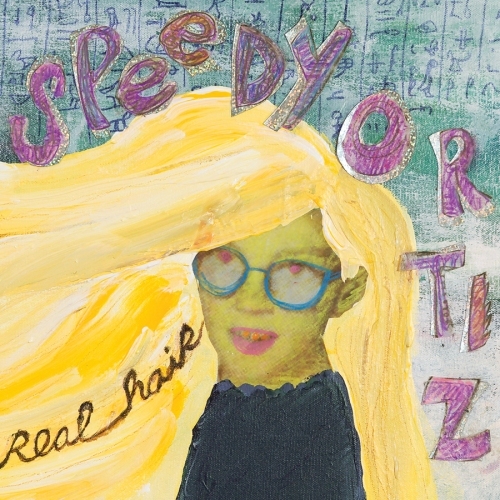 Speedy Ortiz's songs are pretty classic, melodically and structurally. The off-kilter stuff comes with the guitar arrangements which combine '80s/'90s guitar noise like Built To Spill, Pavement and Sonic Youth with, on Death Note at least, a slightly emo side (Rival Schools, mainly). Lazerbeak's remix of Puffer is fairly classic. It puts a strong beat to the original and adds a rap by Lizzo to Sadie Dupuis' vocal. Emma O is quieter, the guitars are more intricate. This time it is more like Pavement. There is also something of Guided By Voices about the melody without it wandering around as much as Robert Pollard's tunes do. Open Mike Eagle's remix of Puffer deconstructs it a bit more than Lazerbeak's, basing it around a simple drum machine beat and then cutting up the original song and playing it back through effects. What you are left with is a slightly monged-out idea of the original song. It's my favourite track on the EP and it feels like it could go on longer than its 3 minutes. Foiled Again feels like a stop-gap release to build on the strong performance of Foil Deer last year and to keep the interest up. It's a strong release without being exceptional (although Open Mike Eagle's remix is excellent). Nice review, Sean. My kid saw them open for Hop A Long. Good stuff.